If you live in the South, then you know that every town has something to celebrate! Some celebrate pine trees, peanuts, honey bees, watermelons, BBQ….you name it…we have a festival for it. 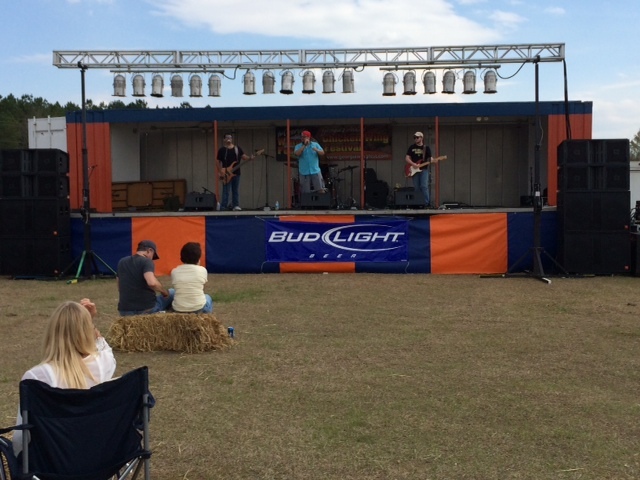 Southern Sound and Lighting provides a perfect set up for any town festival with our mobile stage, JBL line array and moving light package! 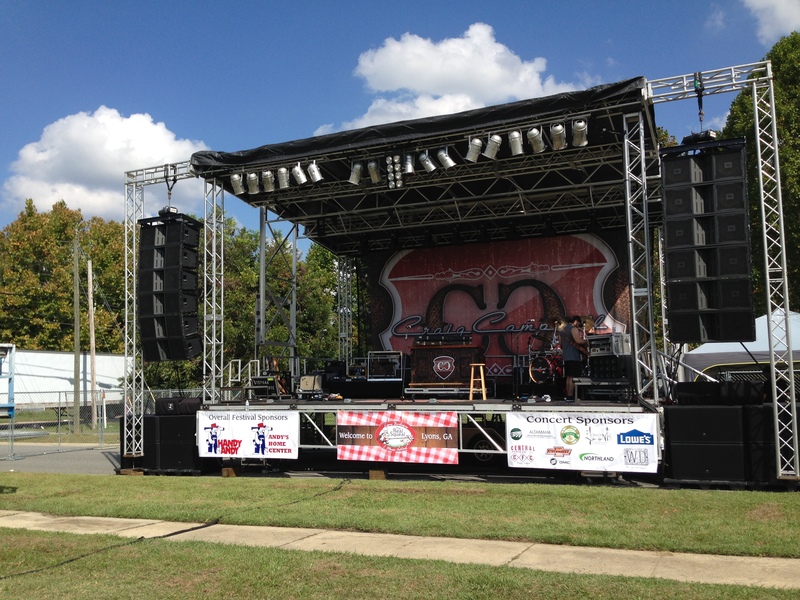 The mobile stage allows you to hang sponsorship banners in the front of the stage, the back drop, or on the sides. 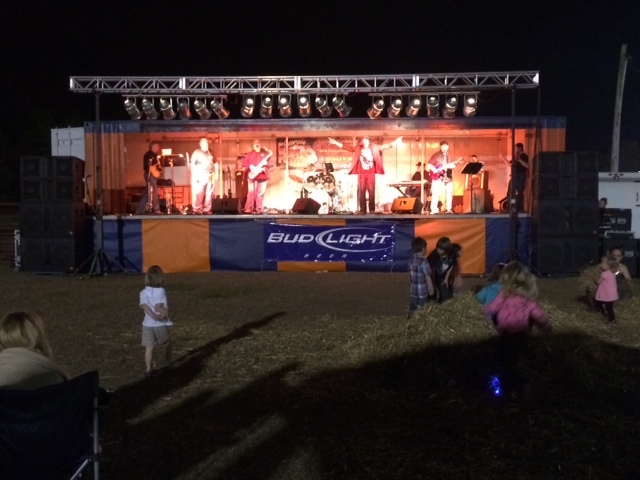 Our sound system is perfect for crowds of 500 to 15,000+ and our variety of lighting packages will make your event a great visual show! 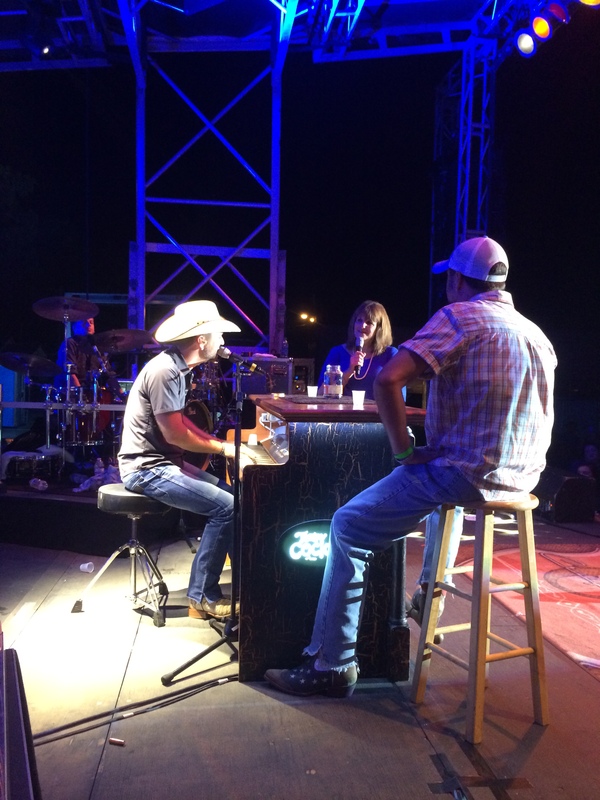 Check out Craig Campbell singing to his mom on stage! 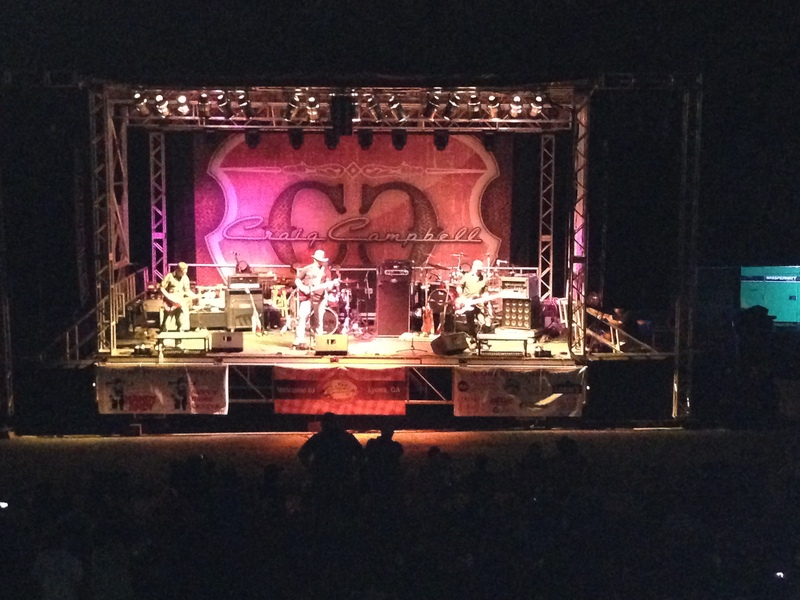 For the second year in a row, Southern Sound and Lighting has handled the production of the Georgia Wing Festival. This is a great family friendly event that is full of food, fun activities for the kids, a wing eating contest and of course….live music! We even spotted Honey Boo Boo who made a celebrity appearance!